Welcome to Nisbits - Website of nisbits! 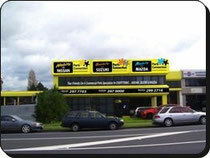 With a history of stocking parts for both New Zealand new and imported vehicles. 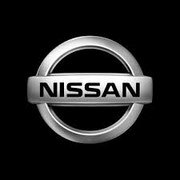 Nisbits for Nissan has been supplying the New Zealand market with second hand vehicle parts since 1987. We are one of the leading suppliers of used Nissan, Mazda & Suzuki. 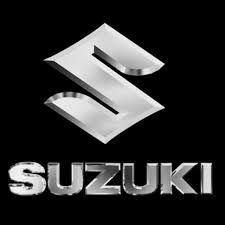 Vehicle parts in New Zealand and we are backed by a major dismantling infrastructure in Japan.